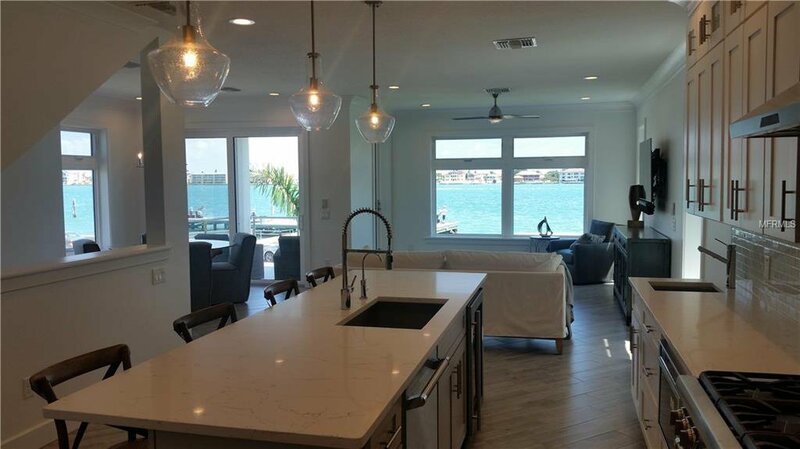 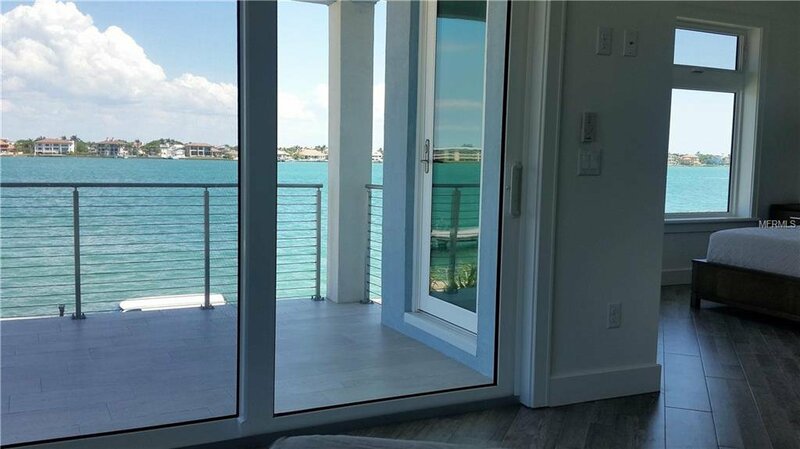 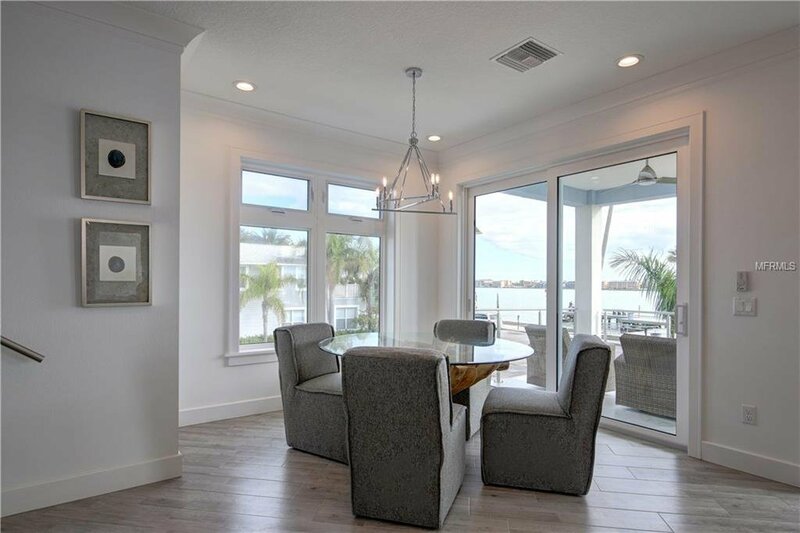 Brand New Luxury Waterfront Single Family Home! 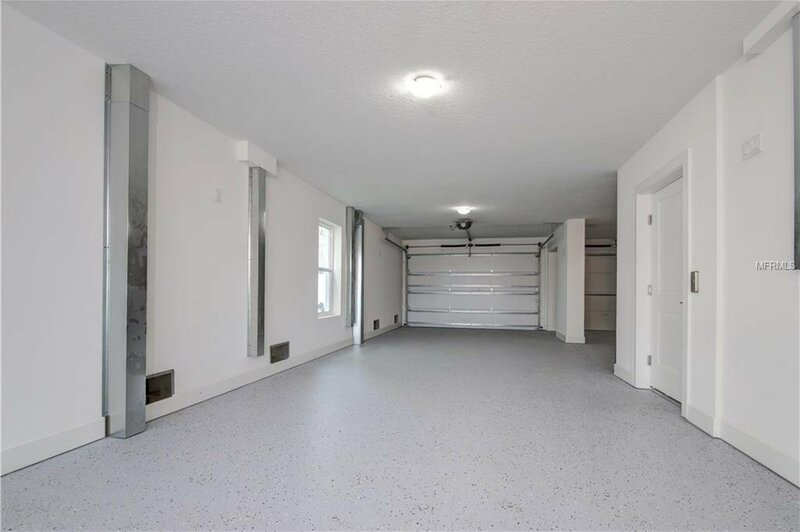 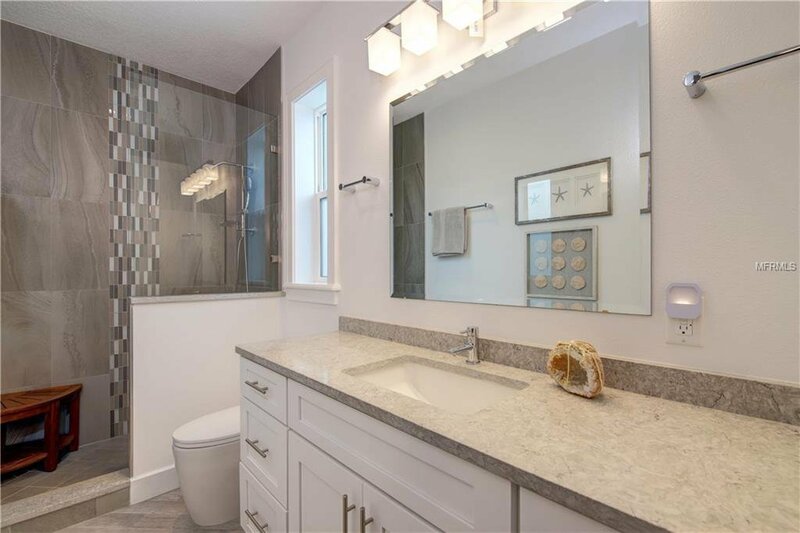 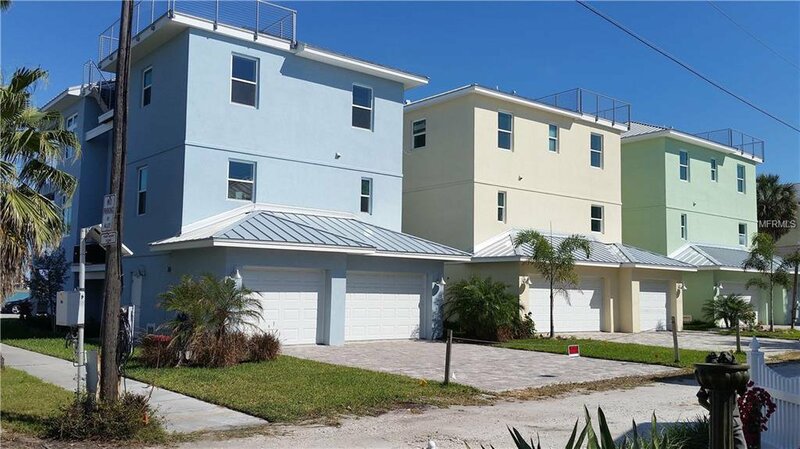 Four bedroom, three bath, two car garage with over 2750 climatized square feet. 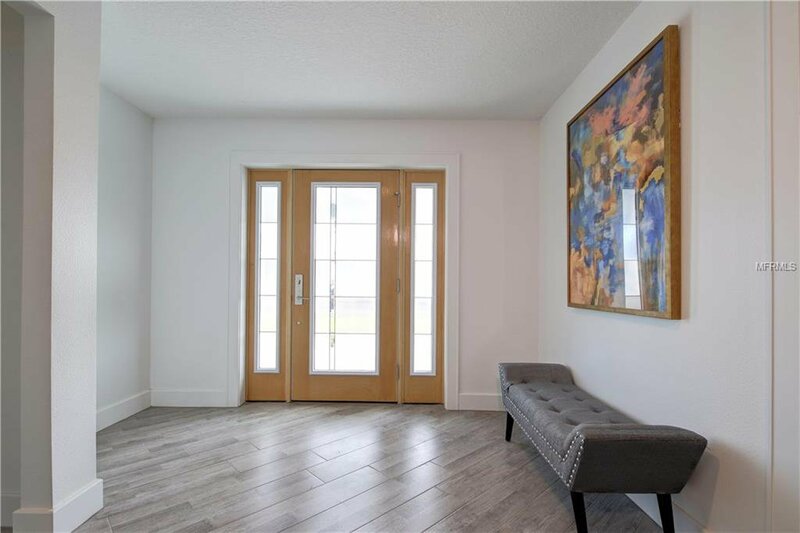 Completed in October 2017 and featuring ICF energy efficient and ecologically sound construction with excellent sound proofing quality. 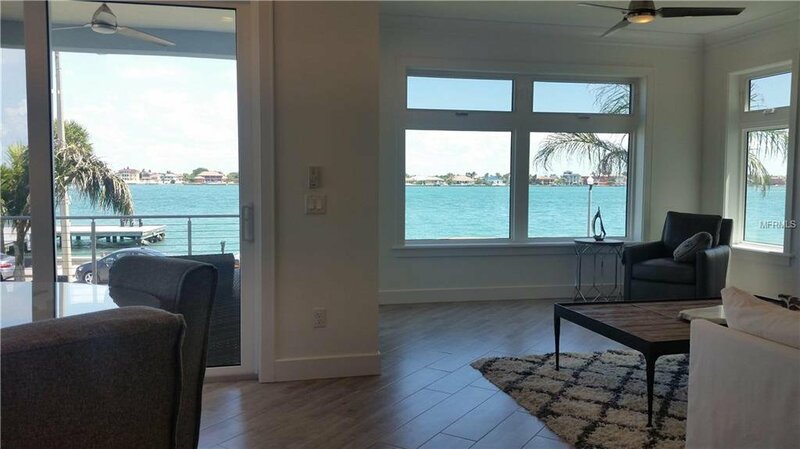 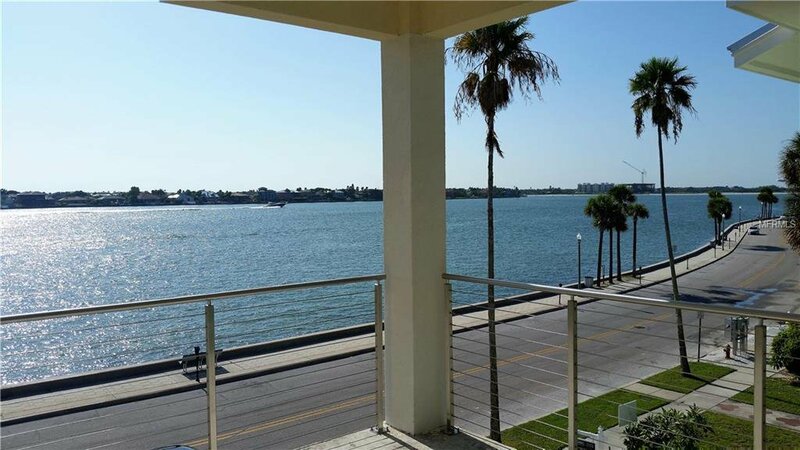 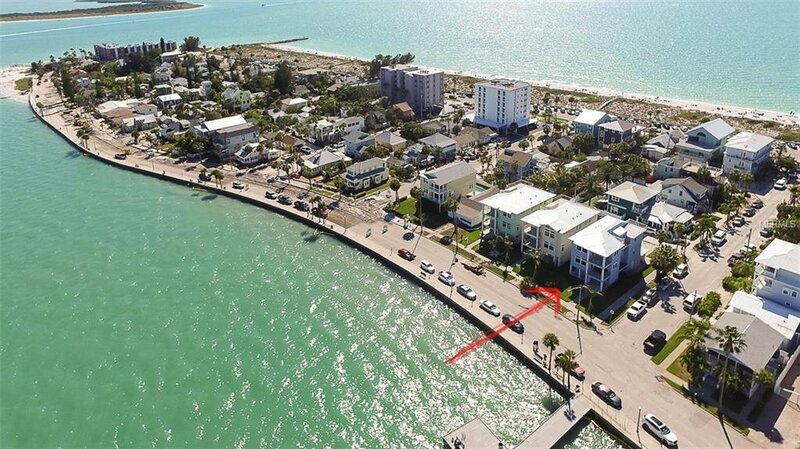 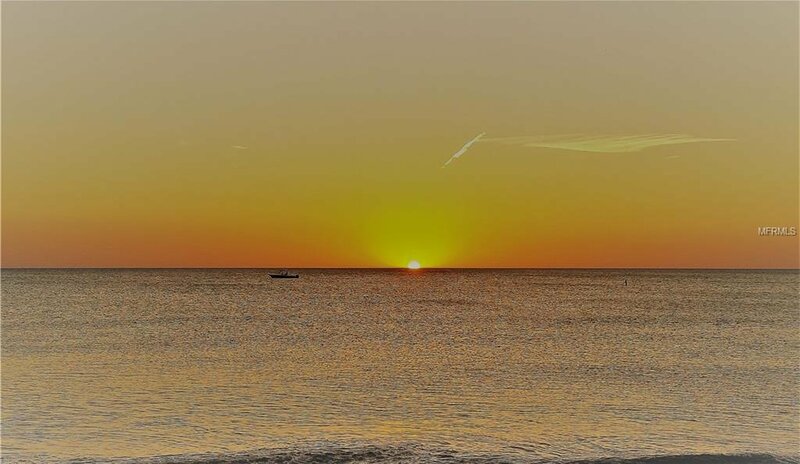 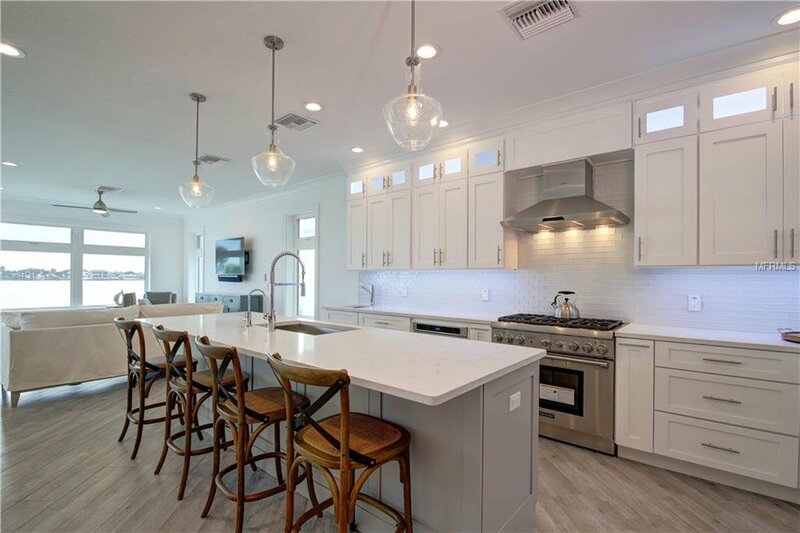 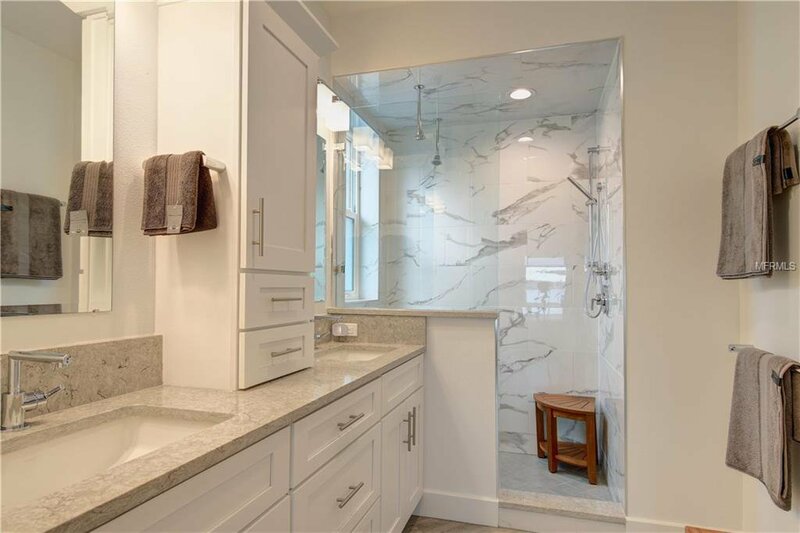 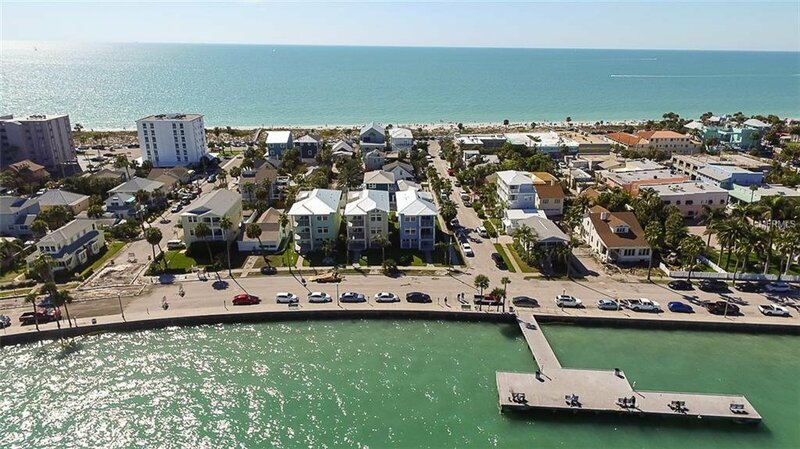 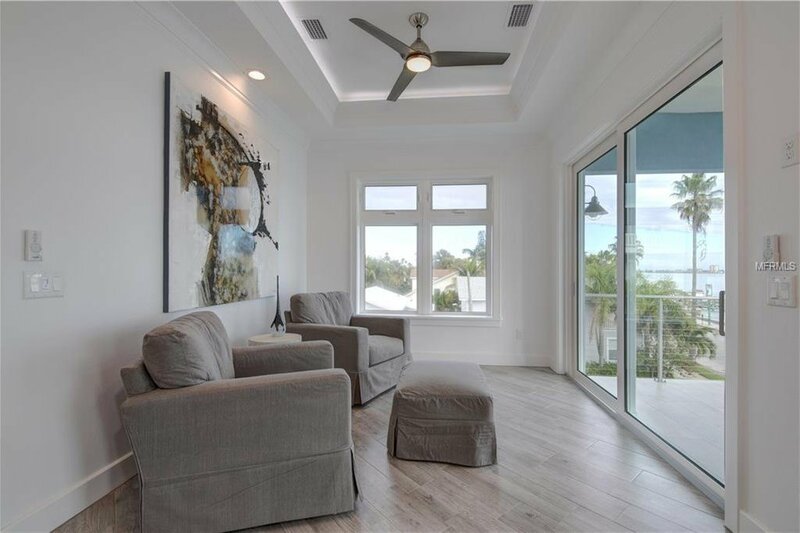 Situated with unobstructed waterfront sunrise views of Pass-A-Grille Channel and just a half block to the sugar-white sand of the Gulf of Mexico! 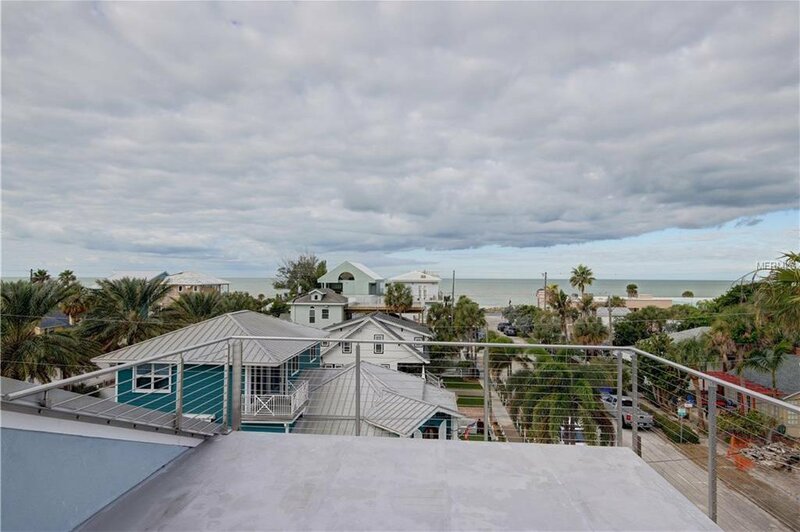 Near 360 degree views from large rooftop deck. 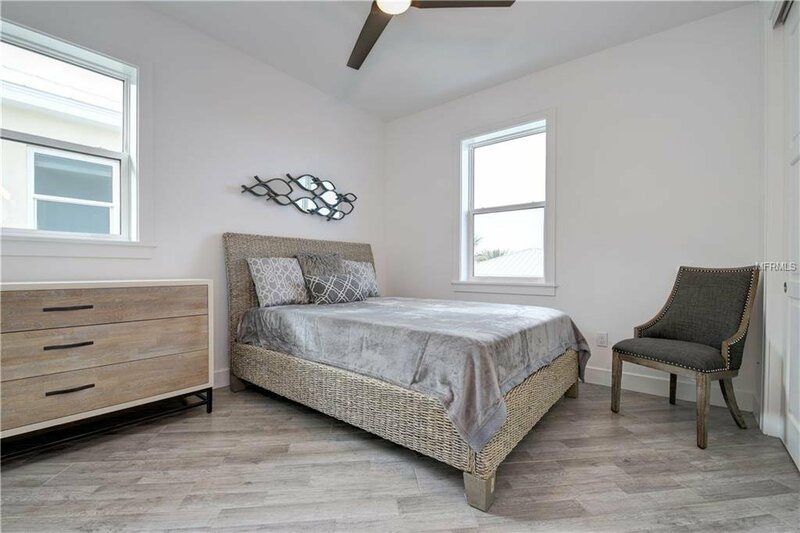 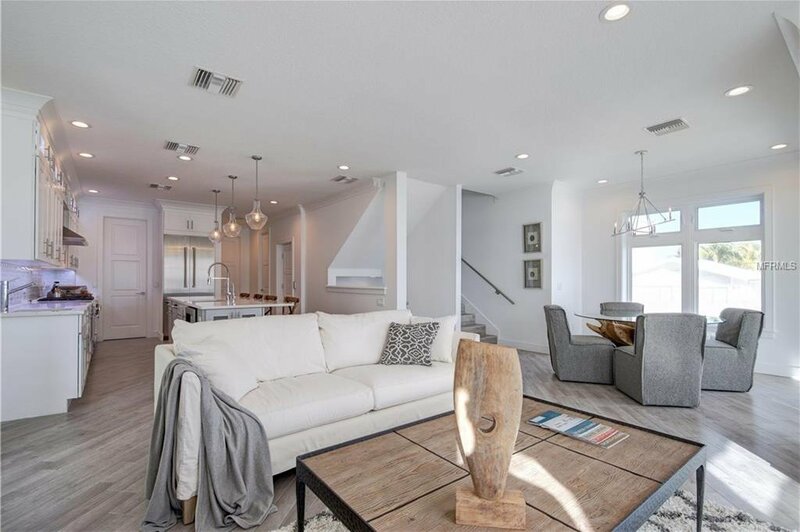 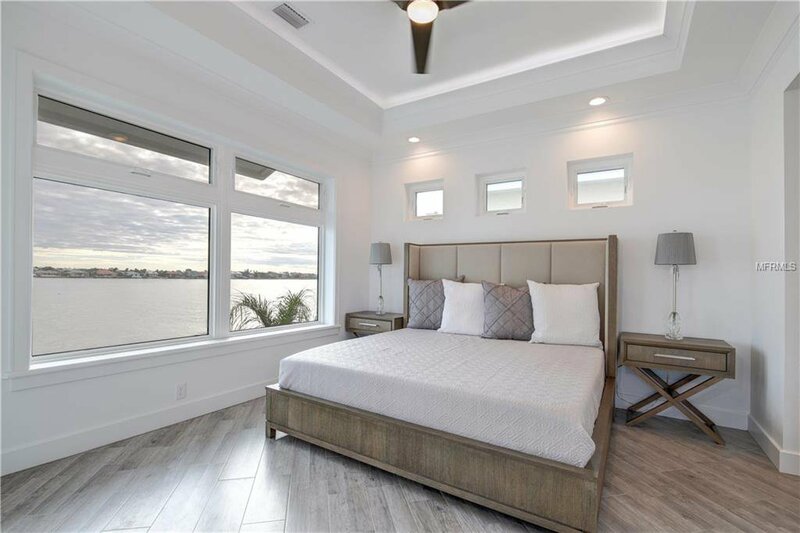 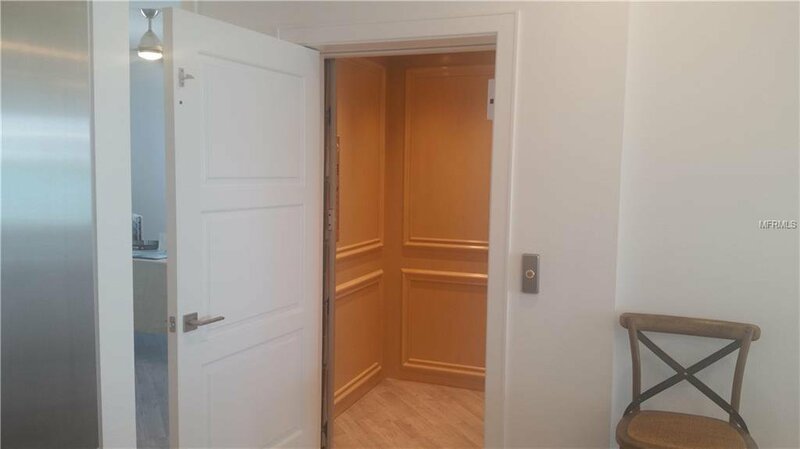 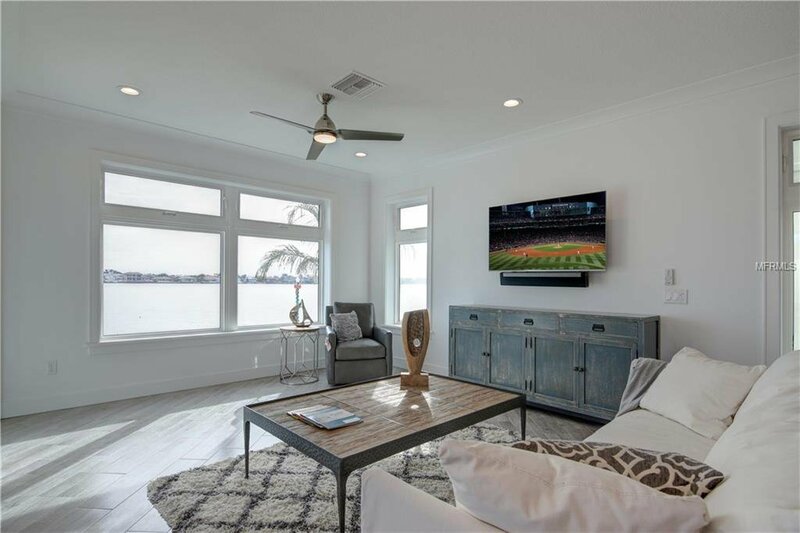 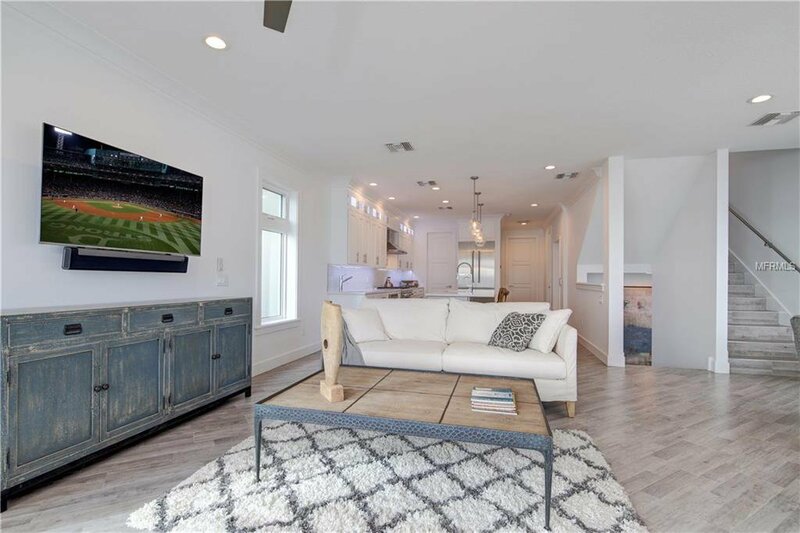 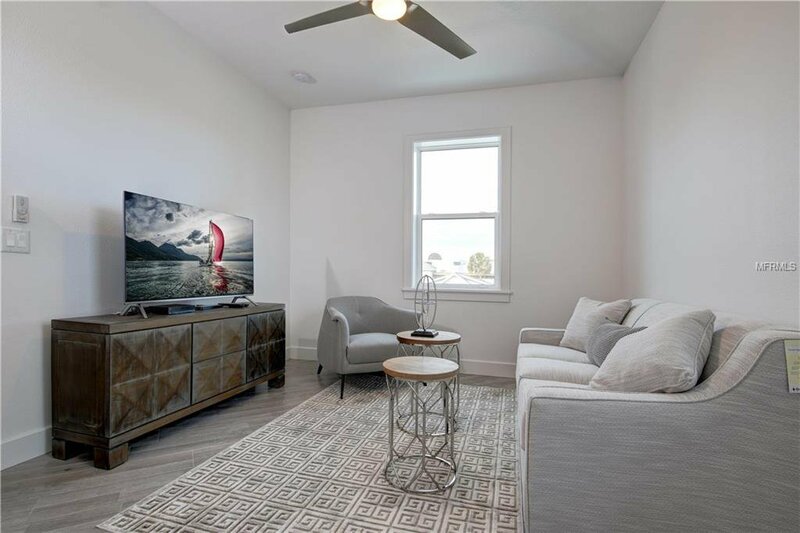 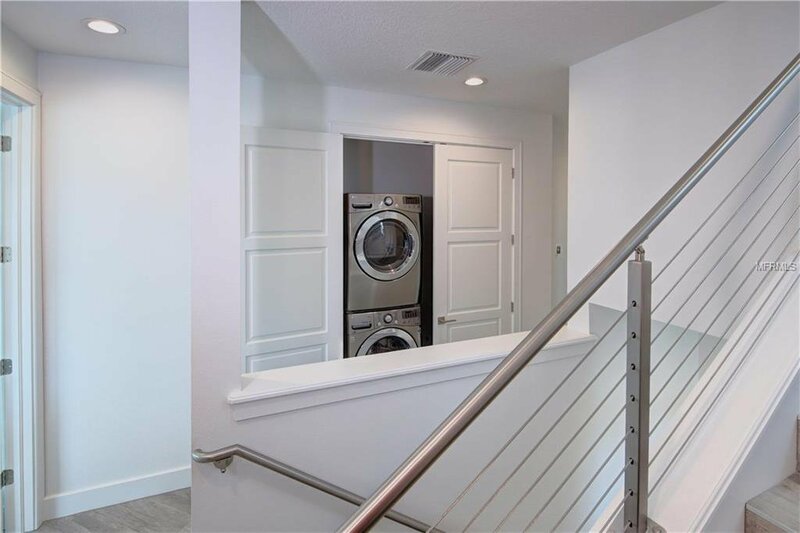 Includes elevator, spacious waterfront balconies, natural gas, tankless water heaters, 9' ceilings, 8' interior doors and plenty of room for a golf cart or two. 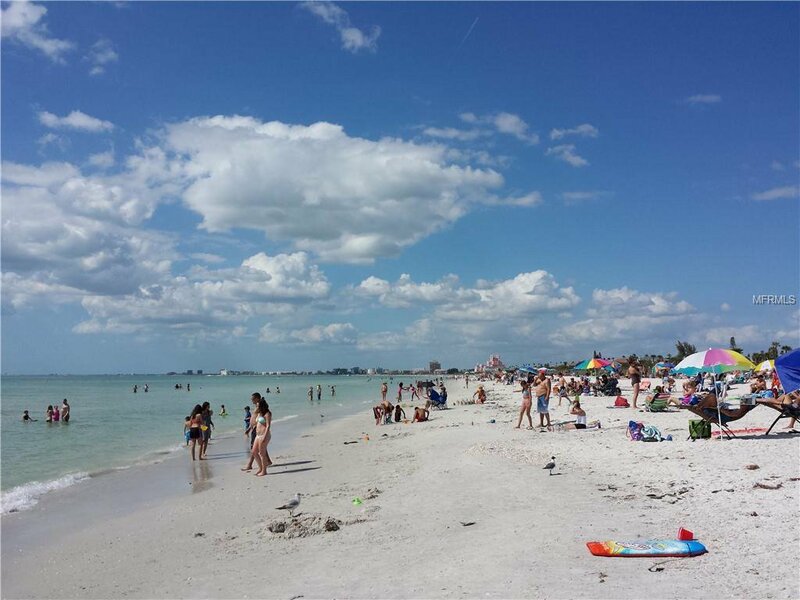 Paradise found is Pass-A-Grille Beach.